QuantumCloud has designed logos for some of the renowned and multinational companies around the world using beautiful typefaces and iconographies. We created many mock ups and went through multiple iterations until the client was perfectly happy with their logo and new branding! We used Adobe Illustrator and occasionally Photoshop to create beautiful vector logos that can be used everywhere including in print materials. 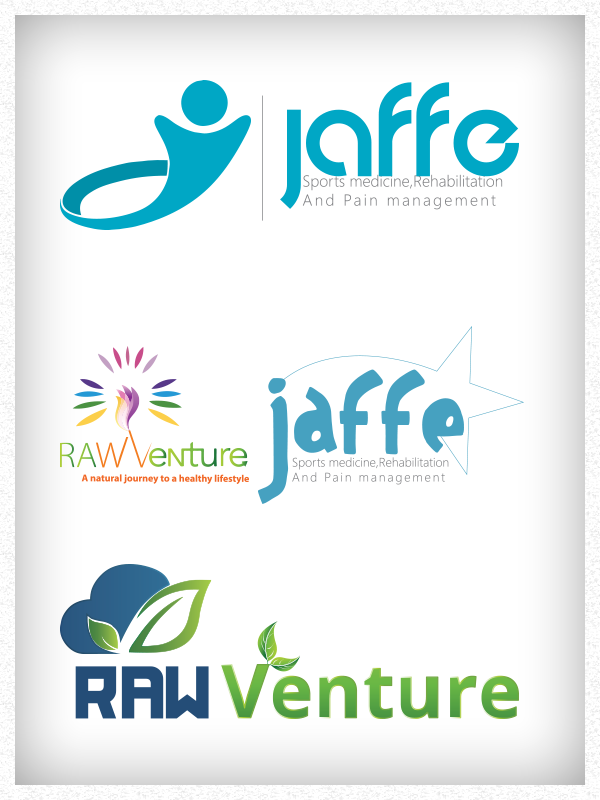 We create logos with the goal to incorporate our clients’ ideologies into one single graphic.